Because our fans asked, like a zillion times…we’ve introduced Ruby Red Grapefruit Polar Seltzer in 12-ounce cans! Craving more than plain H2O? Swap in Polar Seltzer. 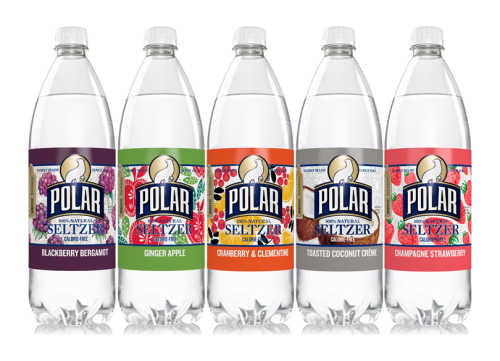 Polar Gets Voted BEST Seltzer! 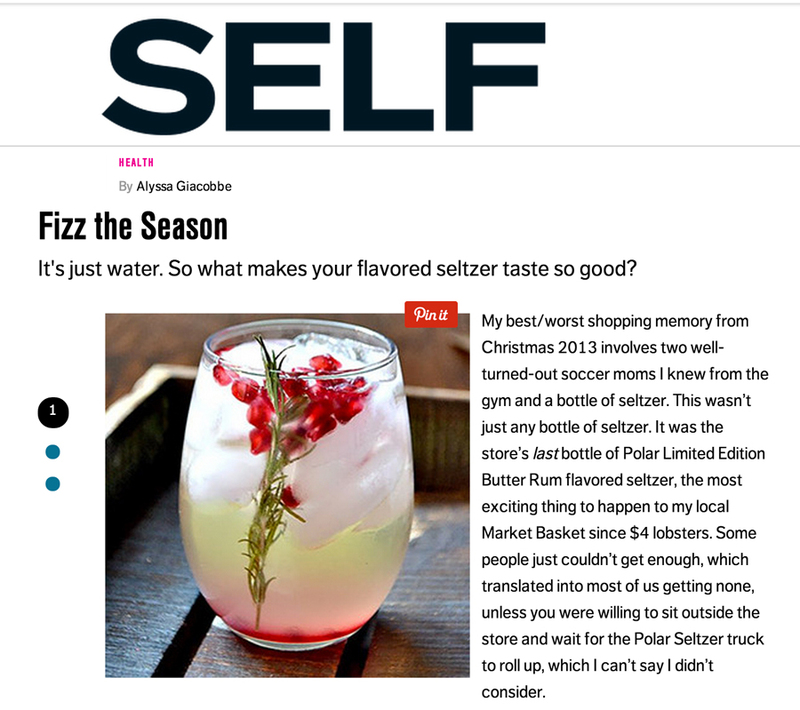 We were so excited to learn that Cooking Light magazine’s editors voted our Lemon Seltzer the best! Their comments included great words like “clean-tasting” and “flavor authentic”…which all sound amazing don’t they? Even better? Taste it and you be the judge.